Shopping at Hills is better for many reasons. Hills customers enjoy low prices on their favorite brands everyday of the week. In addition to everyday low price items Hills offers even more savings to its customers thru “Hills Super Low Price” items featured throughout each store. 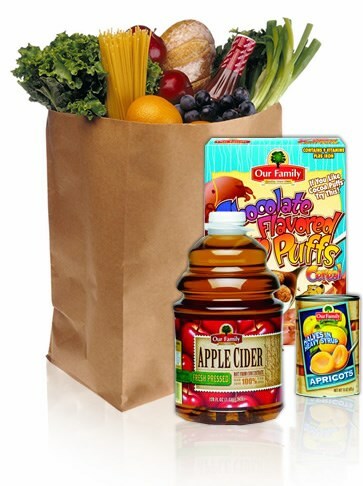 Hills has a huge selection of grocery items priced to beat the competition each and every day. Hills has a huge selection of the freshest produce around. Hills has always prided itself on doing business with local produce vendors returning money back into the local economy. Hills has the largest selection of locally grown farm fresh produce available. Whether its groceries, meat or produce Hills has what you’re looking for. Shop Hills for all your grocery needs – You will not be disappointed!! !